From its eye-catching, evocative design to its leather-trimmed interior and powerful V6 engine, the innovative Toyota Camry delivers. 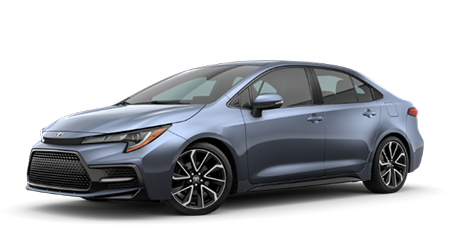 Satisfy your on-road needs while still catering to your wants, secure a Toyota Corolla equipped with Toyota Safety Sense™ P today! Take your driving adventures to new heights, secure a Toyota RAV4 equipped with Siri® Eyes Free and a Bird's Eye View Camera today! 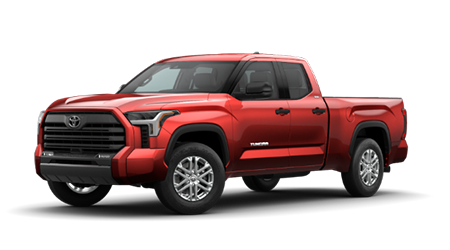 With five Toyota Tundra models to choose from, each boasting an array of active safety systems, finding the one that complements your towing needs is a breeze. 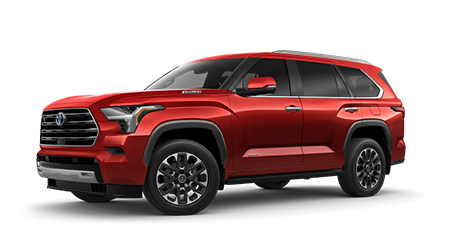 Loaded with convenience features, like a sliding rear cargo deck, and keeping you connected with a 6.1-inch touch-screen display, the Toyota 4Runner complements your adventurous personality. 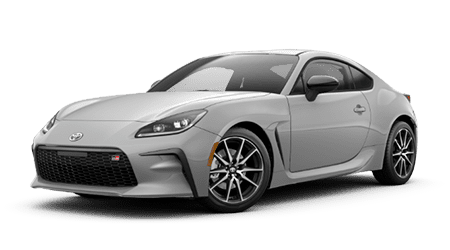 Zip through the streets in an elite sports car that features Granlux trim accents and a Boxer-Four engine, find your Toyota 86 now! 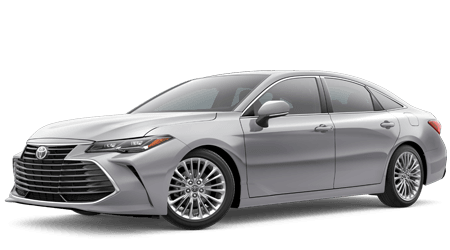 The refined Toyota Avalon provides drivers and passengers with the sophisticated luxury they crave all while boasting a standard Pre-Collision system. 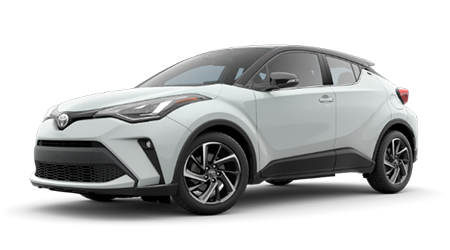 The intuitively designed Toyota C-HR boasts a suite of safety systems that come standard, as well a Dynamic Force Engine that utilizes Valvematic technology. From its commanding front grille to its 3.5-liter engine and space for up to eight, the Toyota Highlander caters to long road trips with friends! 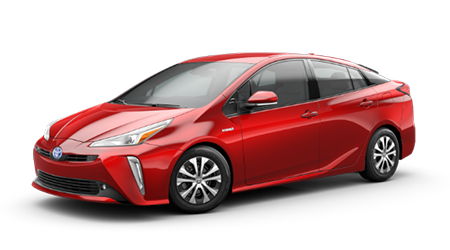 Explore hybrid power today, secure an eco-friendly Toyota Prius and learn about the benefits the Intelligent Clearance Sonar system offers! From style to comfort and safety, the Toyota Sequoia has it all! Experience the V8 engine for yourself, test drive this powerful ride today! 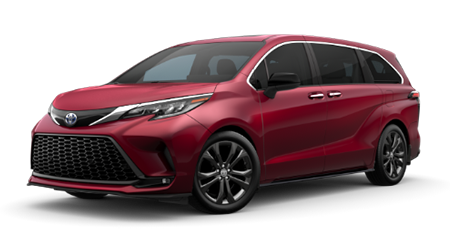 The Toyota Sienna is a stylish minivan the whole family will enjoy, what with its direct-injection engine, available entertainment packages and backup camera. 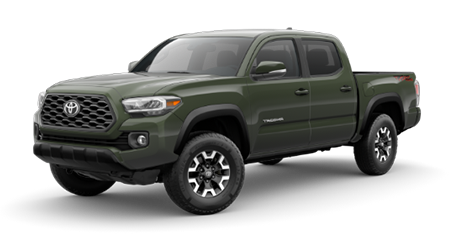 If you're looking for some serious off-roading capabilities like Crawl Control and Multi-terrain Select, check out the latest Toyota Tacoma to hit the market! 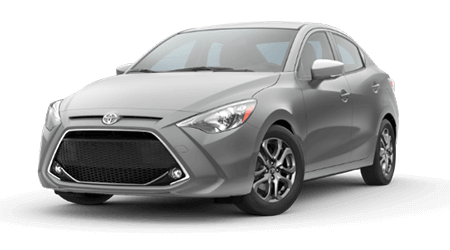 Equipped with Lane Departure Alert as a standard feature, nine strategically placed airbags, and an Entune™ Audio system, the Toyota Yaris provides for your on-road needs. Our family-owned and operated new and used Toyota dealership in El Cajon, California, has been providing for the sales, finance and service needs of drivers in the area since 1990, and we look forward to many more years to come. Our business was founded on the principles of family values, respect and integrity, so if you're looking for an enjoyable, stress-free auto experience, drop by to speak with our Toyota of El Cajon professionals today! Here at our auto dealer that proudly serves nearby San Diego, CA, we take pride in exceeding customer expectations, offer Sunday business hours and plant a tree for every car we sell, so don't hesitate to get in touch with us at (619) 270-3000 to tell us about your Toyota needs. Our sales department and finance center will work together to get you behind the wheel of the Toyota Camry sedan you've been wanting while our service and parts departments have you covered for future auto care. Learn more about our dealership, which holds the distinction of being El Cajon's first green auto dealership, or simply drop by to see us! As your local California Toyota dealership, we proudly stock new models from the lineup, all of which are competitively priced. 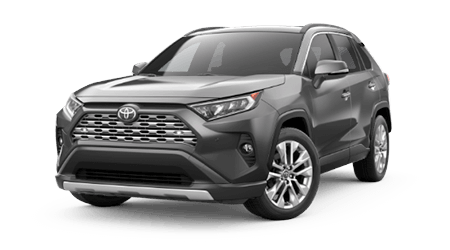 Whether you're looking for a rugged RAV4 that will complement your adventures lifestyle, a family-friendly Corolla sedan, an eco-friendly Prius or a luxurious Highlander, there's a new car for sale here at Toyota of El Cajon that complements you! 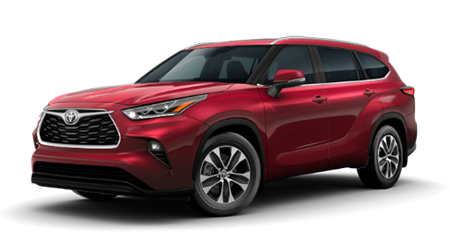 Shop our inventory online now or make your way over from nearby Santee, CA to have a new Toyota shopping plan tailored to fulfill your vehicle search requirements. We're open seven days a week a look forward to assisting you! From applying a trade-in value toward the purchase of a Toyota CH-R to help with determining a down payment amount or going over the differences of buying versus leasing, our Toyota of El Cajon finance department is here for you! 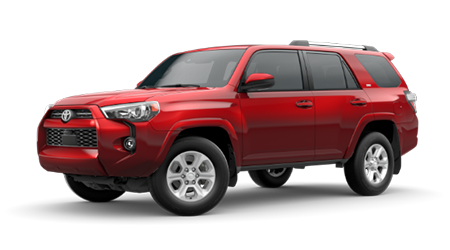 We work with new and used Toyota shoppers of all credit scores, so feel free to complete one of our no-obligation loan applications online from your nearby Santee, CA home even if you hold a sub-prime credit score. Our team has a competitive financing package for you to put to use! If you're a California driver searching for genuine car components, head to our dealer's parts department! We stock original equipment manufacturer products and offer identification assistance so that you can rest assured you're ordering the parts your ride needs. Genuine car parts protect your new or used vehicle in a number of ways; contact our team to learn about the many benefits OEM products have to offer! Motorists can visit us near Chula Vista, CA to enjoy a customized experience after browsing our parts specials or can use our convenient online form to order authentic items online from their home now! Looking for a variety of used cars for sale that provide you with on-road peace of mind? Turn to Toyota of El Cajon today! We not only stock used Toyota models but certified pre-owned vehicles and cars from other brands to ensure all our customers can browse a range of affordable options. Explore our used cars for sale on-site or online after valuing your trade-in! We'll review the inspection process each of our used cars must pass as well as any warranties your purchase comes backed by. Our dealer's service center is able to complete maintenance requests on a variety of auto makes, so visit us in El Cajon, CA no matter what brand of car you currently drive. From affordable tire rotations and oil changes to major engine work and cabin air filter inspections, we have your car's needs covered. Use our website to browse our current service specials before booking an appointment online. While we complete auto care, you can relax in our computer internet lounge with a cup of complimentary gourmet coffee while surfing our Wi-Fi! Why Shop Toyota of El Cajon? Drivers in the San Diego, CA area choose to visit our new and used Toyota dealership for a number of reasons, including our commitment to offer an environmentally conscious business. Here at Toyota of El Cajon, we boast rental car services, service customer pickups and delivery, as well as shuttle services and complimentary 24-point inspections. Drop by in the morning to enjoy a fresh donut and be sure to bring along the entire family, as we offer a Kids Theatre that plays cartoons as well as work stations and two different seating areas. When you're ready to visit the first Leadership in Energy and Environmental Design certified building in El Cajon, visit us! The NEW 2020 Corolla is here.